Becoming a Mossy Oak Properties Certified Land Specialist is all about building a successful practice. To do so, there are seven key areas that need to be constantly improved. These seven areas are explored thoroughly in the video-based course. Completion of the Mossy Oak Properties Certified Land Specialist training program adds a layer of expertise and credibility to your business. It is more than a designation, it is a complete training program designed to take you from good to great. 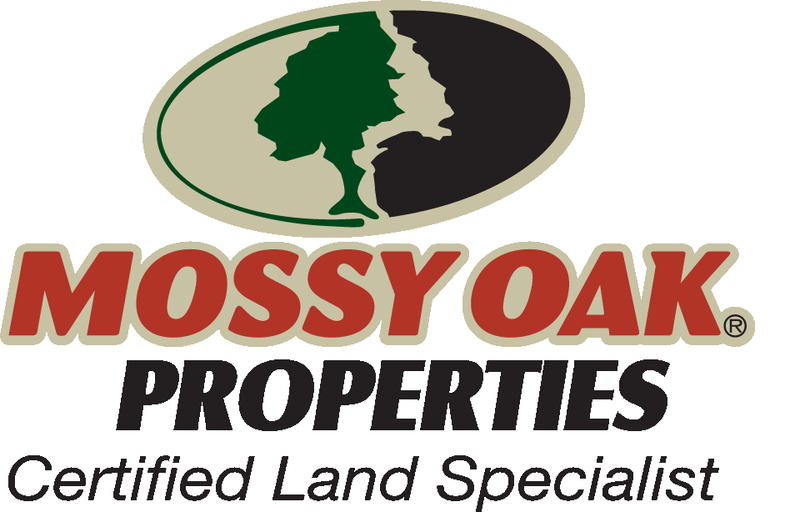 The Mossy Oak Properties Certified Land Specialist Training program was created and presented under the leadership of Top Dogs Commercial Real Estate Training, LLC and Mossy Oak Properties, Inc. The study challenges the brokers/agents to become “experts” in land brokerage, rural and recreational as well as real estate brokerage in general. In addition, the program stresses the importance of seven major categories that determine success: Character, Knowledge, Relationships, Image, Marketing, Sales Skills and Fulfillment. 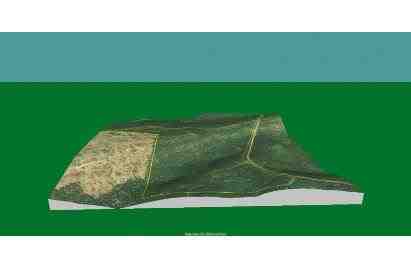 Below is a list of our current Certified Land Specialists.